The DEMACO Mixer is highly efficient at hydration. Combined with our Generation II premixer fully hydrated dough is presented to the extrusion or sheet-forming unit. 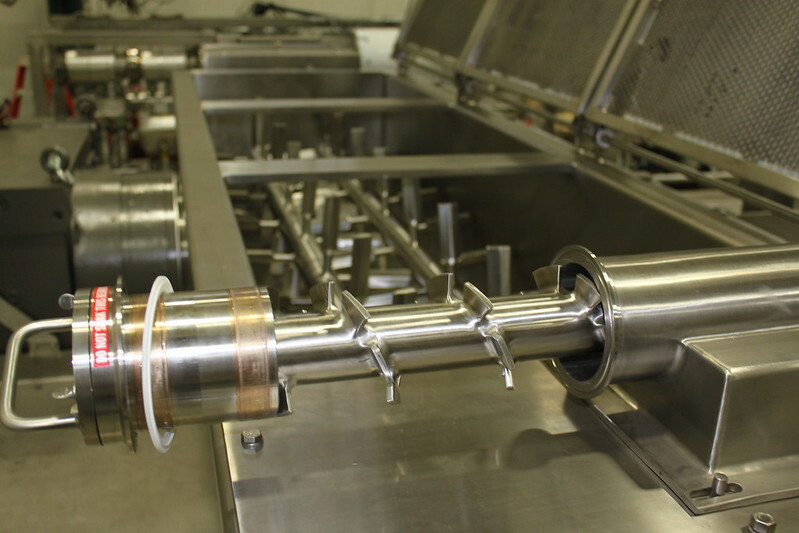 There is no pasta mixer made that is more sanitary. 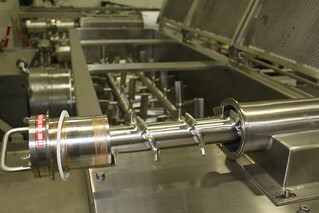 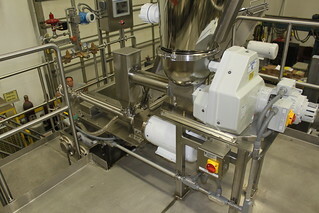 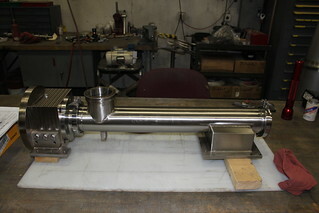 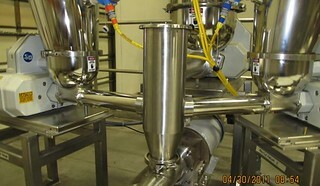 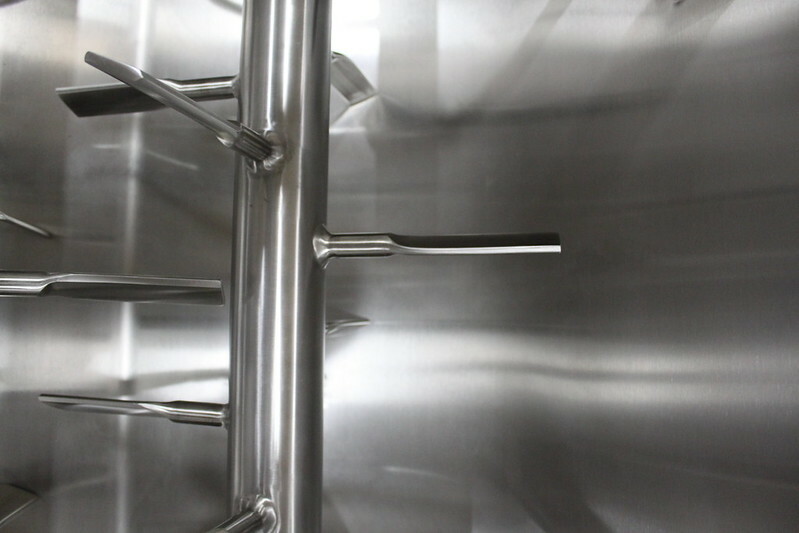 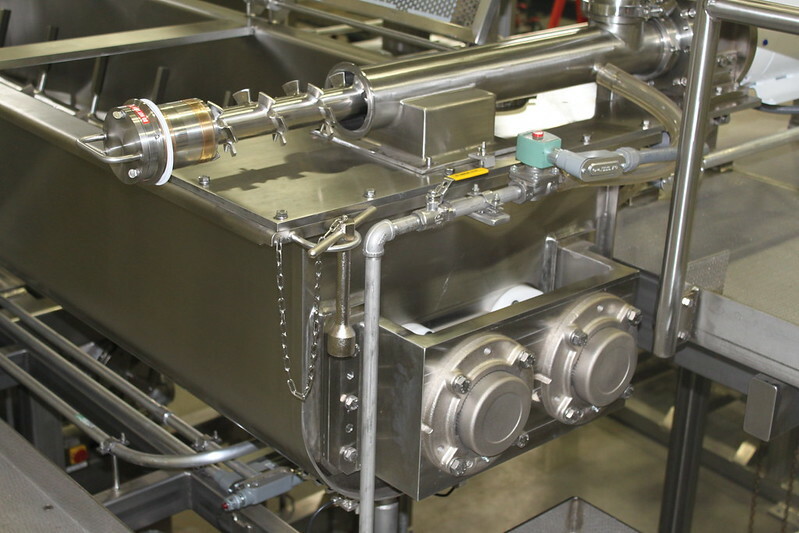 The entire mixer has zero cracks and crevices for microbiologic activity and is easy to clean. 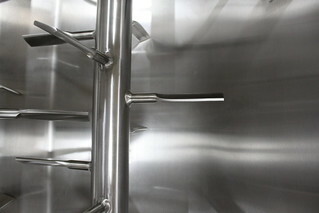 It is polished to a dairy level finish. 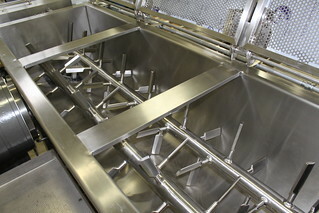 We make different sizes to suit your application. 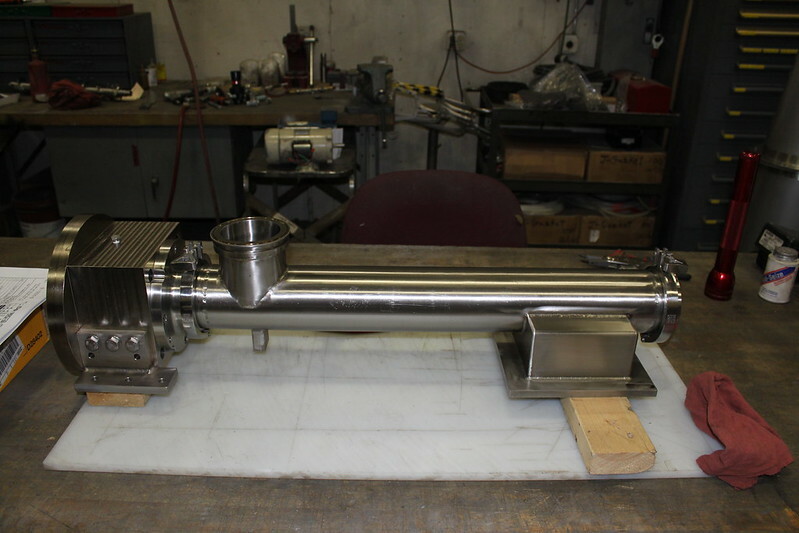 Mixers are also available in water-jacketed and steam-jacketed for special production requirements. 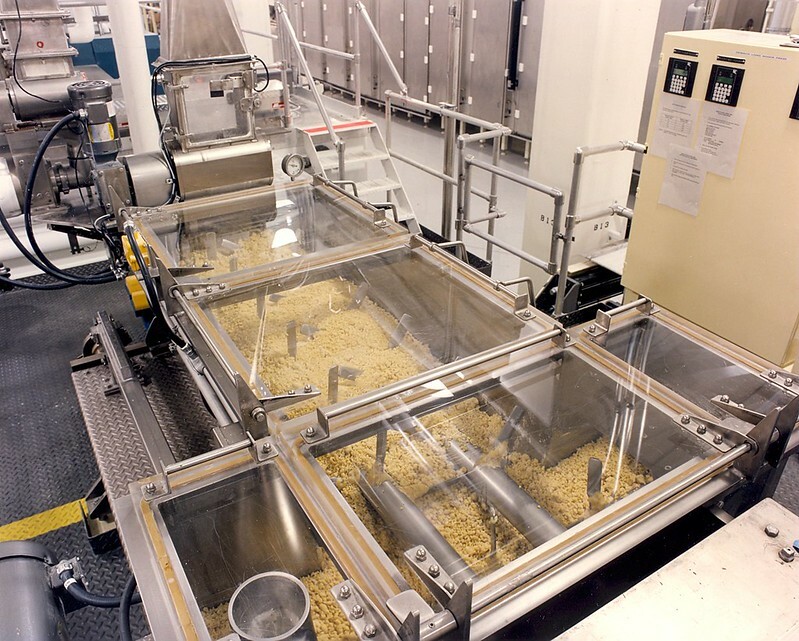 We currently manufacture three types of premixers; Generation I, Generation II and a Preconditioner used for Gluten Free pasta production. Our Generation II Premixer is a genuine step forward in high speed premixing technology.